Ramsdens Solicitors and Baxter Caulfield have announced their merger, effective 1 October and the firm has a plan for further growth to meet the increased demand for its services, particularly in Corporate and Commercial areas. Paul and Stephen have confirmed that announcements have been made to all Partners and staff at both firms where the news has been received very positively. 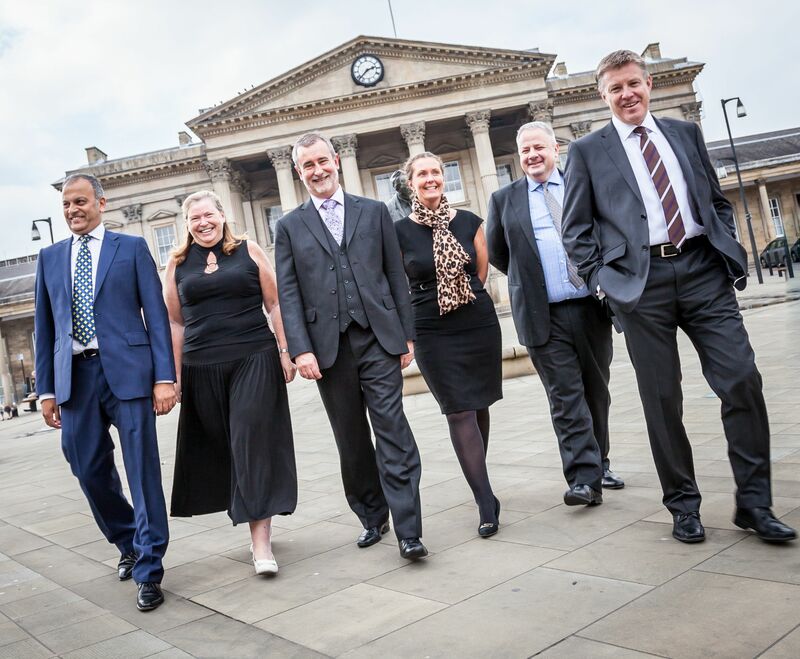 The two leading legal practices in Huddersfield and with offices across West Yorkshire are creating a 23 Partner and 250 person business. The merged practice will offer businesses across the region access to a wider range of expertise, experience and a more comprehensive service.